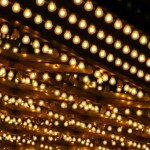 Opt for a Venue with a Difference. Impressive. Versatile. Ambient. 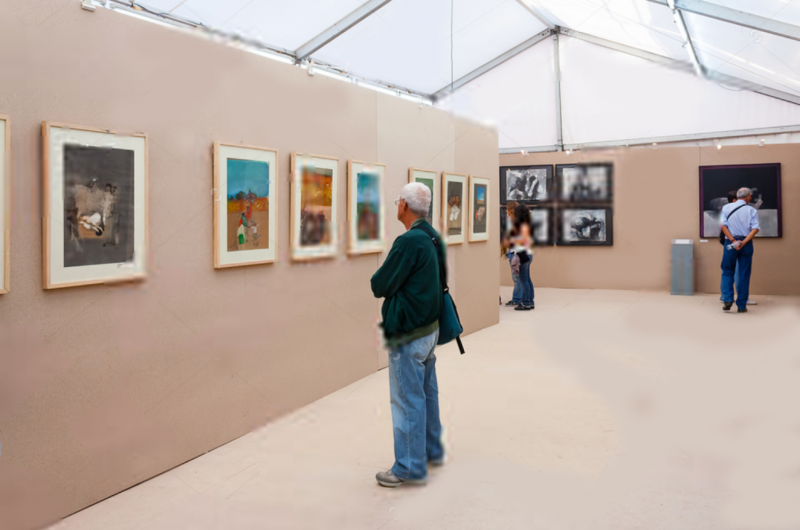 Our large marquees are versatile and transform any space whether the bare-bones exhibition hall or an upscale feature rich formal venue. 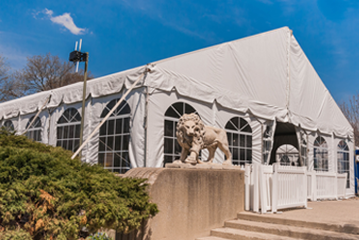 Our corporate marquees are ideal for large corporate functions, commercial conferences, and government events. 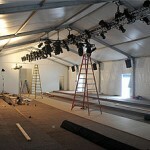 Murray Marquees are stylish, durable and spacious. Our marquees can cater for any number of guests and you can trust Murray Marquees to help you with size and style of marquee for your event. 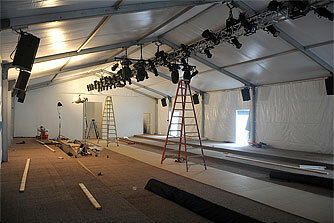 Hosting an event, whether big or small takes careful planning and preparation. Murray Marquees are committed to delivering the highest standards. 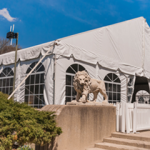 Murray Marquee services include everything you’ll need to host the perfect event—dramatically enhance your event with the right tables, chairs, linens, dance floors and more. 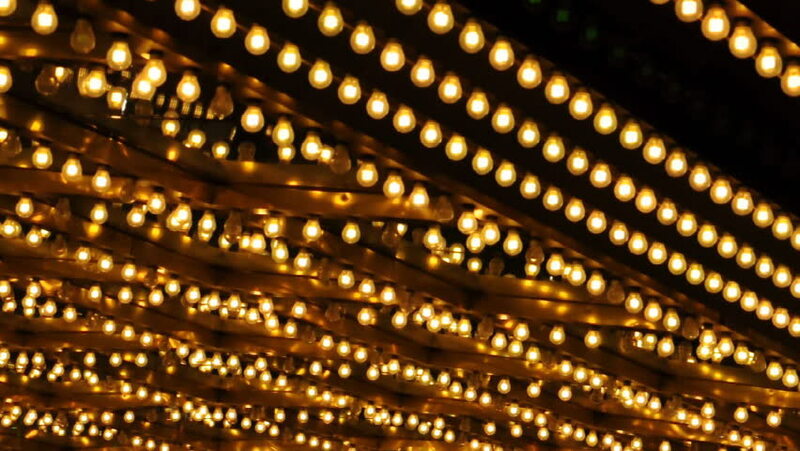 Murray Marquee hire is guaranteed to impress on your big day with our renown service, quality, and stylishness. Our marquees come in an infinite number of configurations, with an endless range of accessories available to customise your marquee exceeding your guests expectations. Murray Marquees prides itself on it’s excellent reputation, with friendly and helpful advice. Our efficient and experienced installation and removal technicians will provide a safe and professional service for your event. Murray Marquees professional service will work with your guest list and numbers in creating a layout suitable for your requirements. Copyright © 2016 Tipperary Marquees t/a Murray Marquees - County Tipperary, Nation Wide Service.